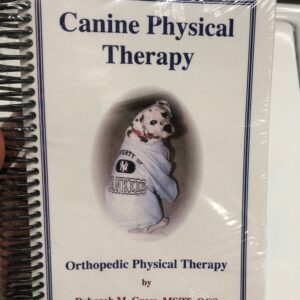 Wizard of Paws Physical Rehabilitation for Animals, Deborah Gross, Canine Physical Assessment, Get On The Ball – Wizard of Paws Animal Physical Rehabilitation including athletic injuries, injury prevention, litter evaluation, post-surgical physical rehabilition in Colchester, Connecticut. 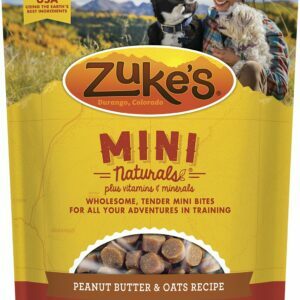 Assessment, treatment and conditioning for all dogs from canine competitors to couch potatoes! Treatments for injury, post-op care, obesity, and injury prevention are individualized for your dog’s care. 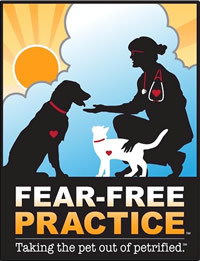 Our team of professionals is dedicated to rehabilitation, conditioning and wellness of our canine friends. Shop for the exercise equipment that you see used on our site for your dog at TotoFIt.com. 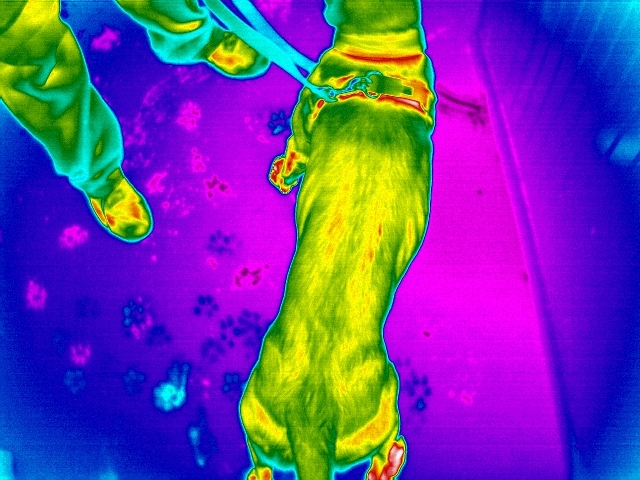 Thermal Imaging is a new service we are offering at Wizard of Paws. It allows us to take quick photos of your dog from many angles to determine where the energy is coming from. Read more. 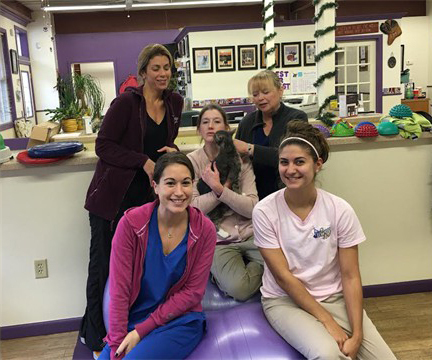 Dr. Caitlin McIntosh is providing chiropractic evaluations and adjustments at Wizard of Paws in Colchester on Thursday afternoons. Call the office at 860-267-9191 to make an appointment.